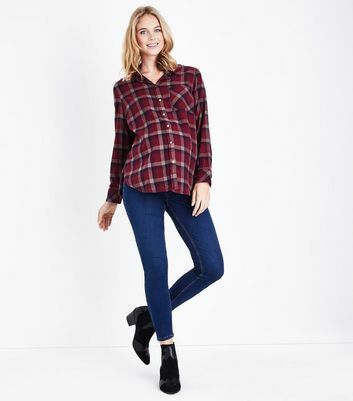 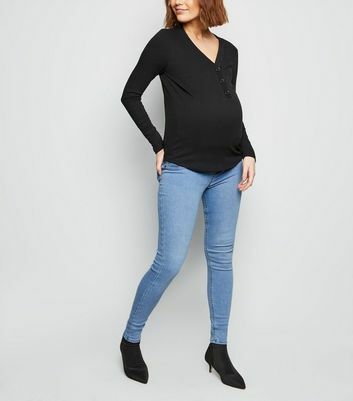 You'll never have to substitute comfort for style with our selection of maternity jeans and jeggings. 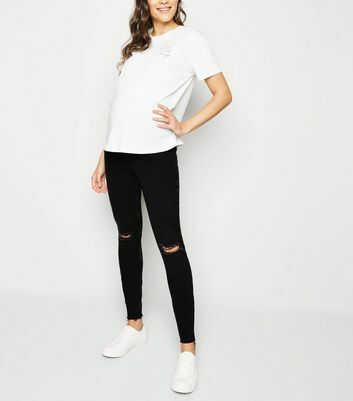 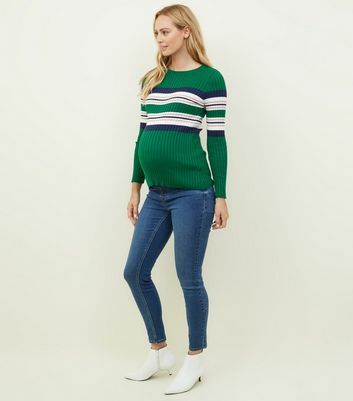 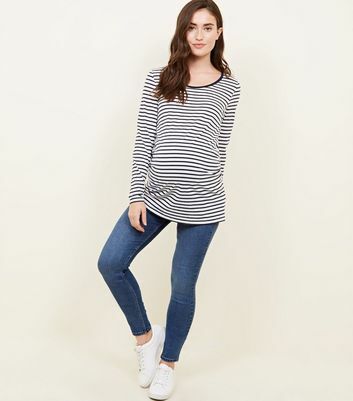 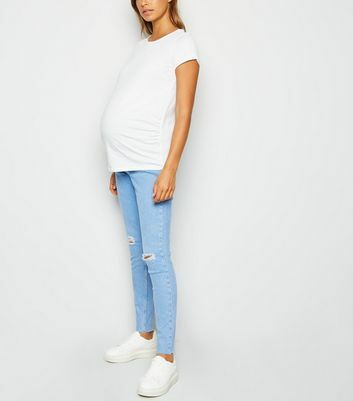 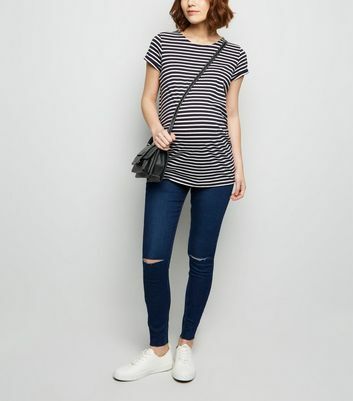 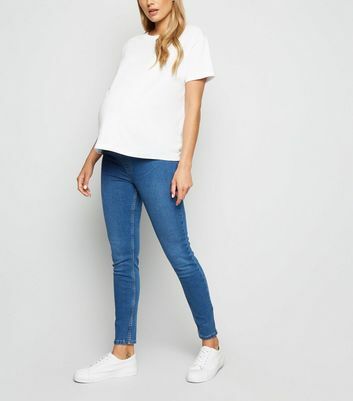 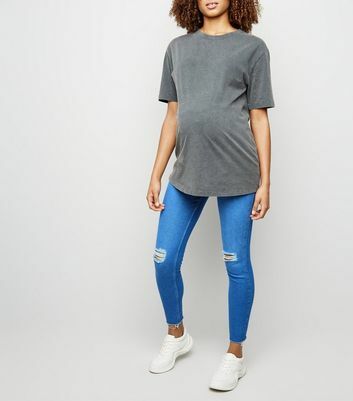 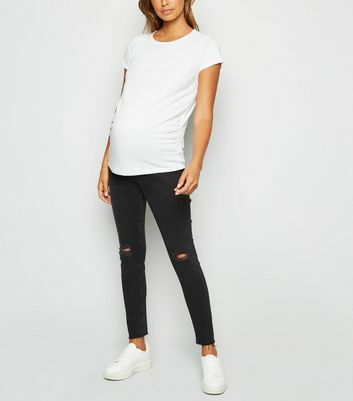 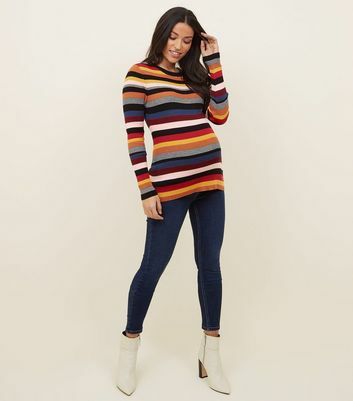 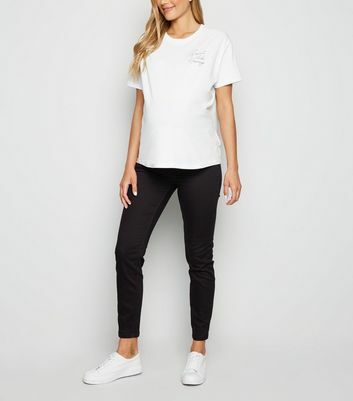 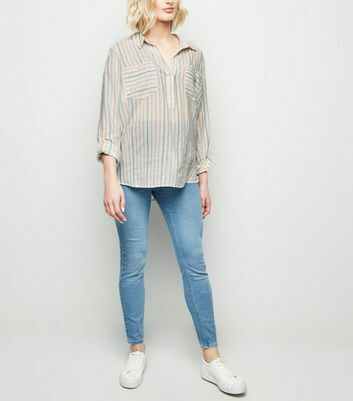 From on-trend ripped and staple skinny styles to choose from, your pregnancy wardrobe has no limits. 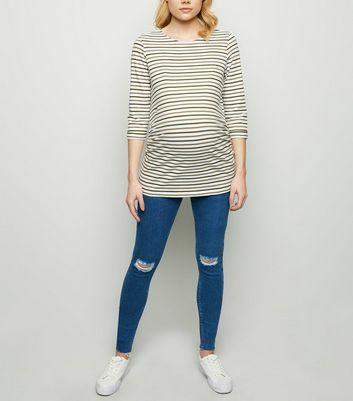 Choose from over bump and under bump options and find your fit whether you're just showing or are ready to pop!